Let's face it, some days are rough as a parent. 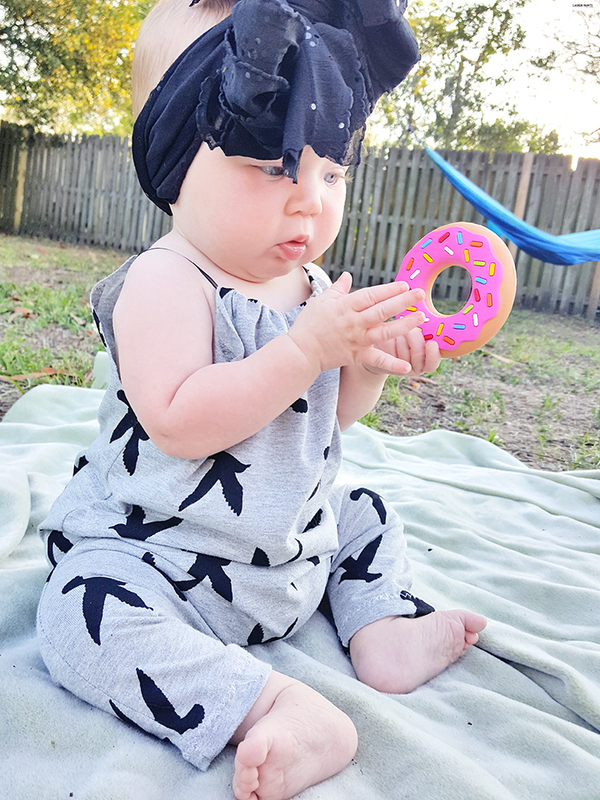 Lately, we are dealing with a teething mess... a cute mess, but man - teething is ROUGH... and I know, before we know it we'll be dealing with a sassy threenager. After all, D is 6 months going on 16. 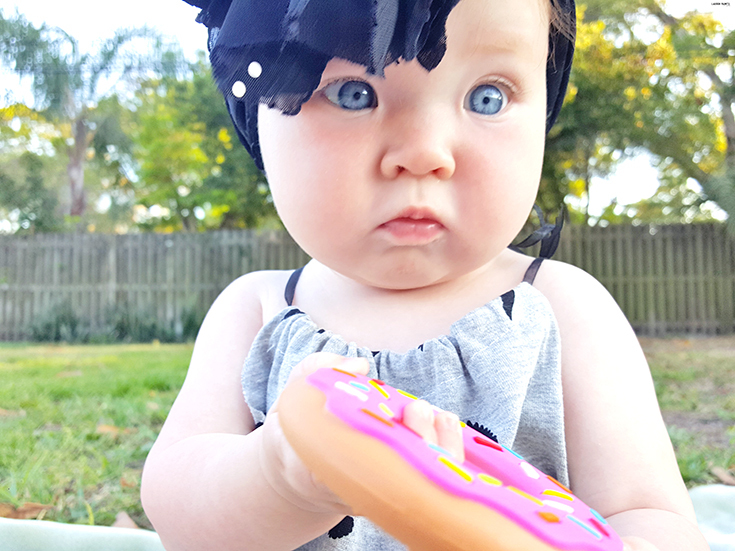 If you're a mama, I'm sure you can relate.She's the sweetest thing one minute, then the sassiest little thing the next. 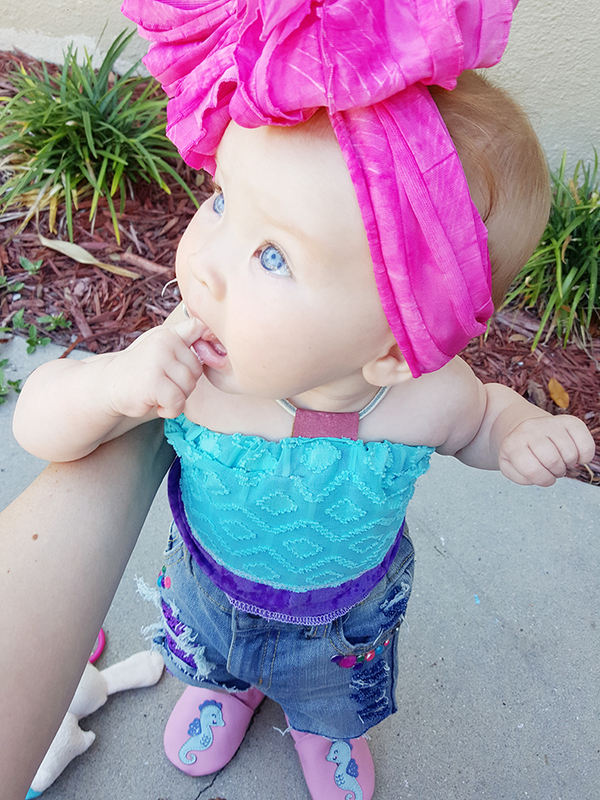 Don't get me wrong, I'm so in love with watching her grow, but sometimes I need a little "MOM-ent" to myself... and that's what I'm talking about today - Taking a moment, really embracing life, and letting nothing worry me. How do I do it? 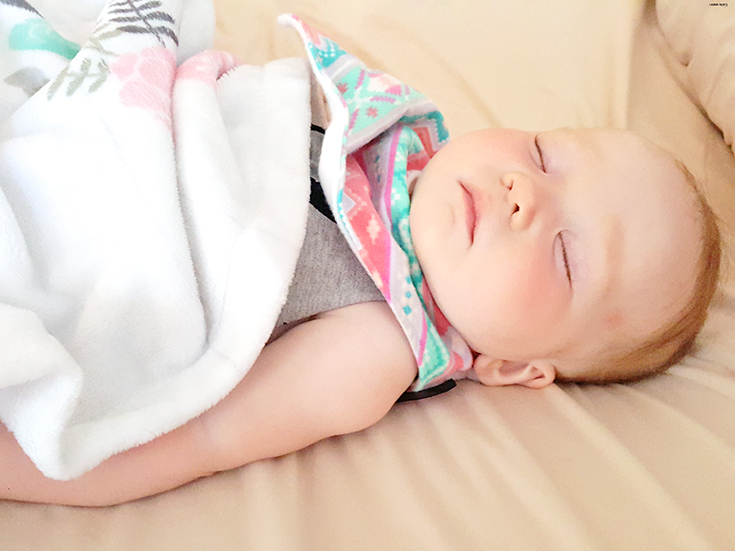 In between running to the grocery store and constantly nursing my tiny tot, it's not always easy. But I'm really doing my best to try and squeeze in a little time each day for me. Are you wanting to take a MOM-ent for yourself? I know sometimes it's difficult for me to really let loose and relax so today I want to share 4 ways to enjoy a "MOM-ent" to yourself! 1. No distractions - No work, no cleaning, no baby duty. Once little one is down for a nap, I take full advantage of the freedom this allows and I unwind. I stop responding to work inquiries for a bit, I don't get up, I just embrace the silence and boy, is it golden. 2. Treat Yourself - Once I've fully allowed myself to decompress, I take another moment to allow myself a treat. 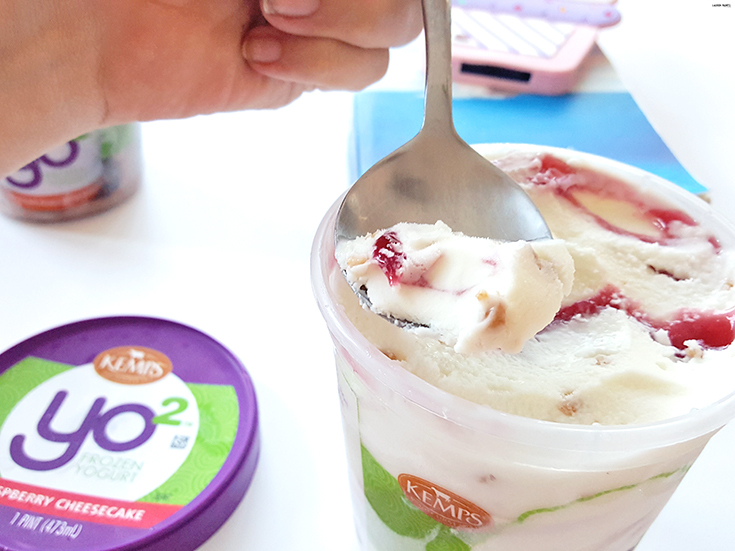 Something delicious, like Yo2 Frozen Yogurt. What's Yo2? Well, let's start with where I found it, Winn Dixie! I'm so thankful for this delicious Frozen yogurt too, with six flavor options... I think everyone will be appreciative of this awesome brand. Interested in giving Yo2 a try for yourself? 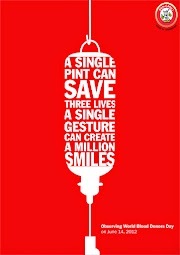 Find out where you can score a pint near you! 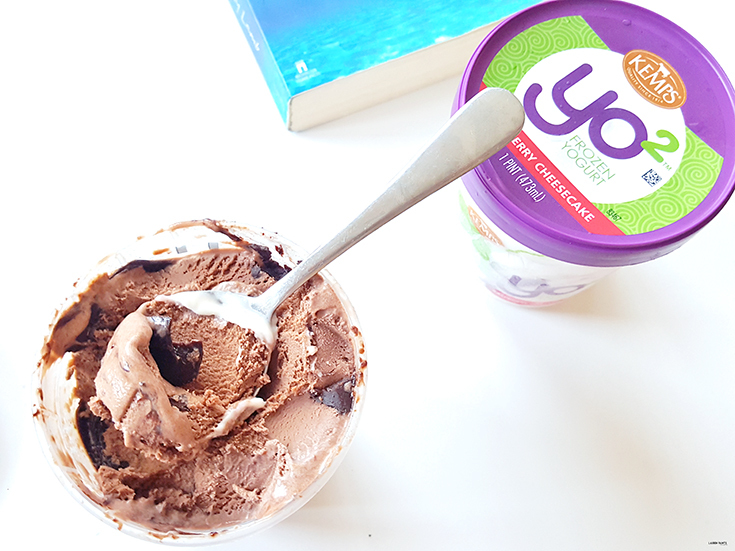 Now back to the scoop on Yo2 and what it is...well, we'll actually start with what it isn't - No high fructose corn syrup, No artificial flavors, and No artificial growth hormones, which means a lot to this mama! Now let's talk about what it is... Yo2 frozen yogurt starts with premium milk and yogurt, then cravable natural flavors are added in and mix ins like Raspberry Cheescake. The result is heavenly and absolutely delicious, the perfect treat to enjoy a mom-ent to yourself. 3. Swing! 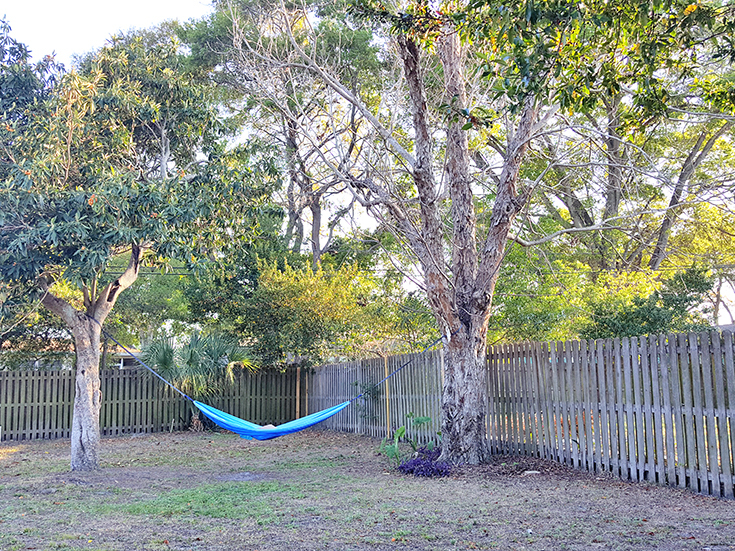 - Unwinding and Treats are a great way to enjoy yourself, but I feel like I need to mention that the real way I cut back on stress is spending time in our hammock in our back yard. It's the perfect cozy spot, quiet enough to embrace the silence and sometimes I even eat my fro yo while swinging in my favorite spot... Can you blame me? 4. 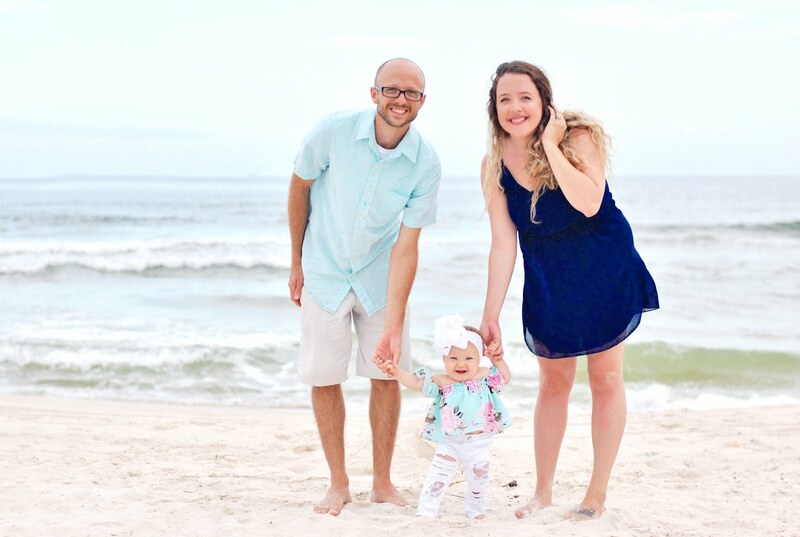 Embrace life - While trying to escape for a second is nice, I also like to sit in the hammock and think about everything I'm thankful for... and obviously, that includes lots of time spent thinking about my sweet girl. It's nice to mentally make a list for everything I'm thankful for and honestly, I think it helps keep things in perspective all day long. Thinking about her curiousity, her genuine love for everything, and her sweet nature... it just makes my heart swell with joy. 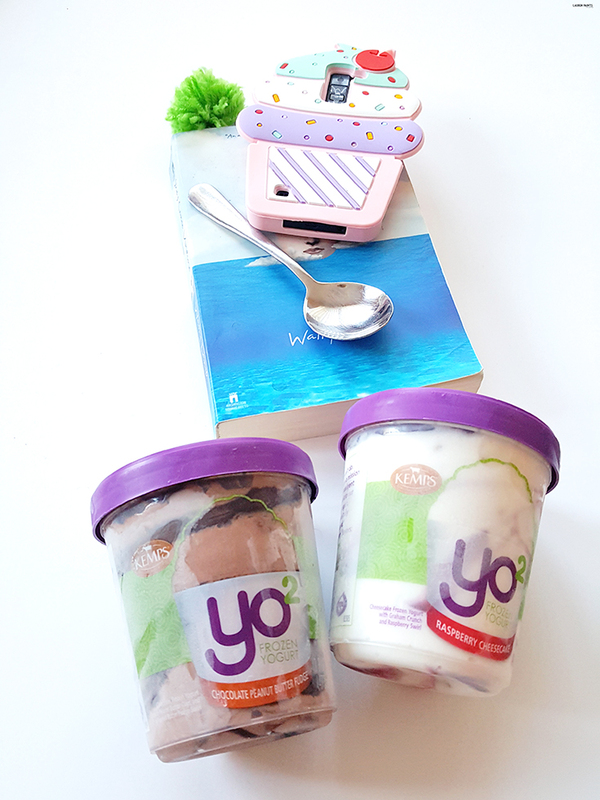 Taking a moment isn't always easy, but it's important... so try and give yourself some time to do things you love... and be sure to grab some Yo2 and take a deep breath next time you have the chance to go to the grocery store alone! And if you are in the same teething stage we are in... hang in there, mama! Like I said, we all have our rough days... but I think we all will agree, the good days are totally worth it, aren't they?